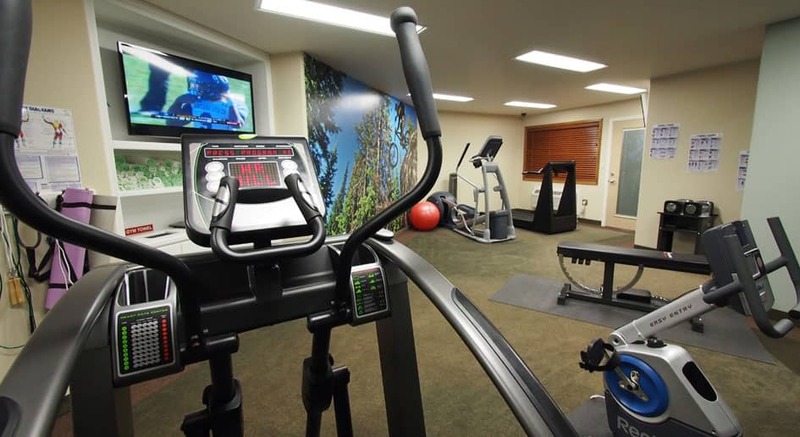 It’s easy to stay in shape while traveling by visiting our free fitness center. 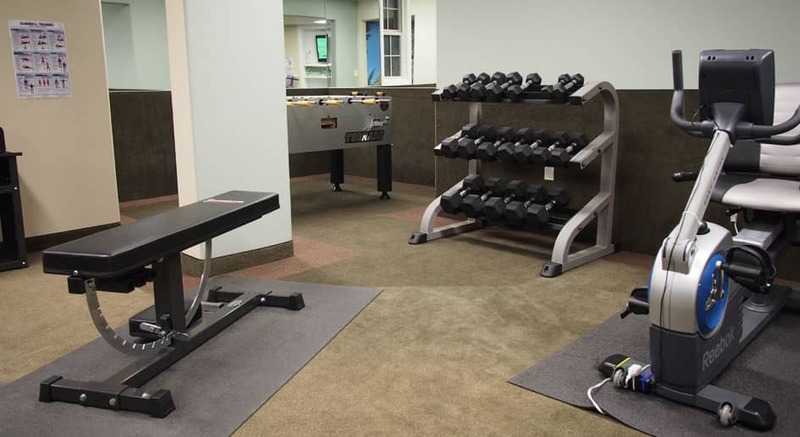 The center offers a workout bench, treadmill, elliptical machine, and stationary bike. 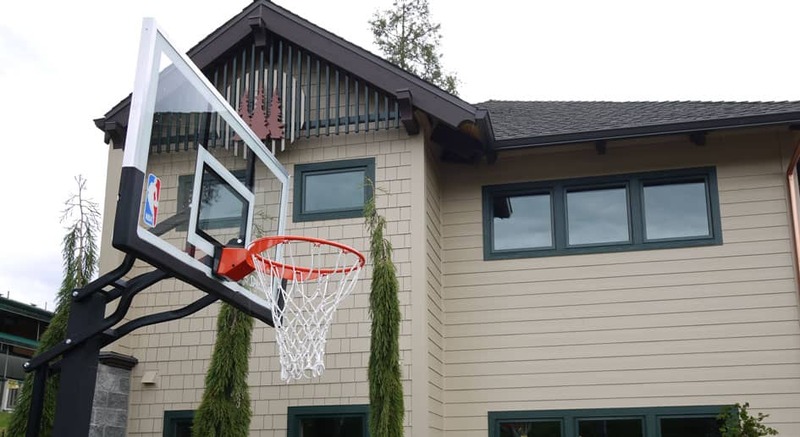 There is plenty of room to stretch, jump rope, do some yoga, or use the hand weights. 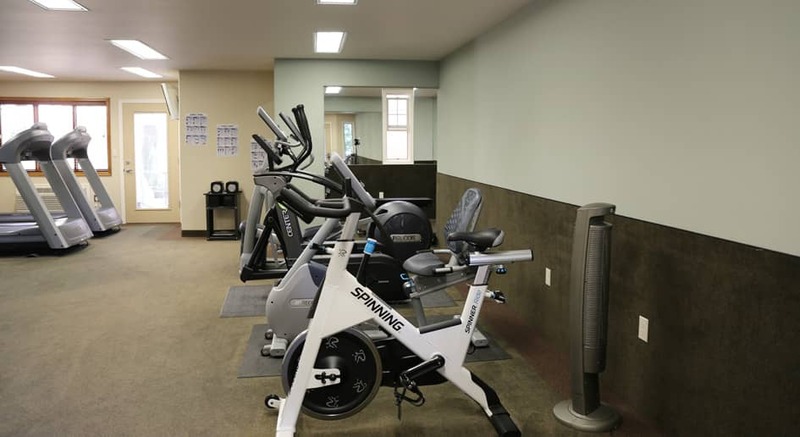 The fitness center has 2 flat screen televisions, a water cool, and plenty of clean towels to make your workout as comfortable as possible. 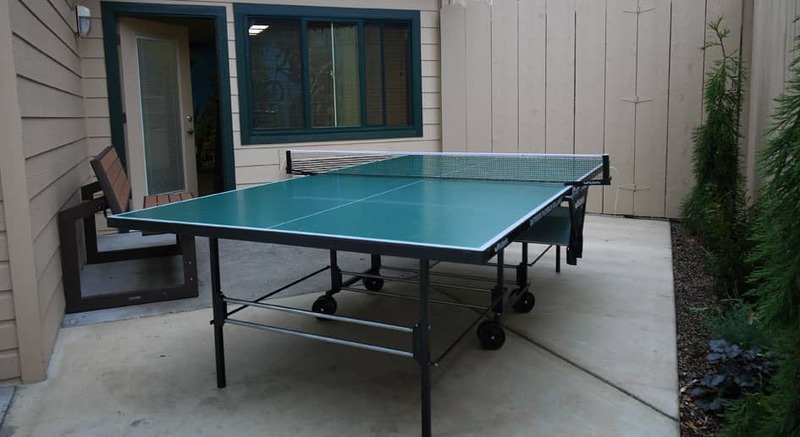 We also have a ping pong table on the patio and a bench that’s perfect to relax and cheer on the game. 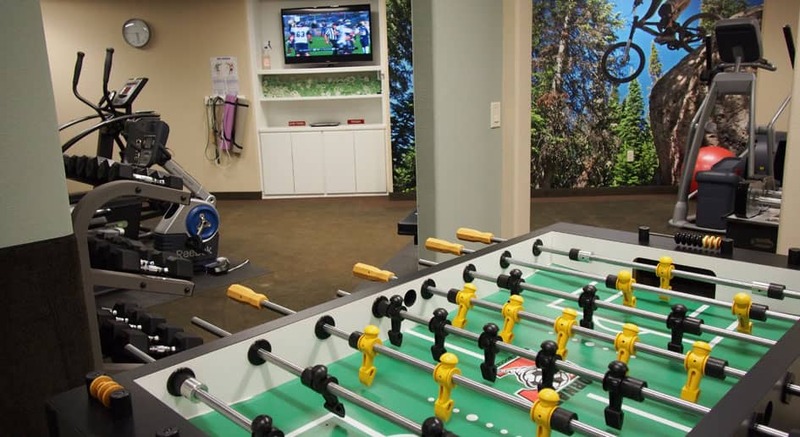 We hope you enjoy sweatin’ it out. 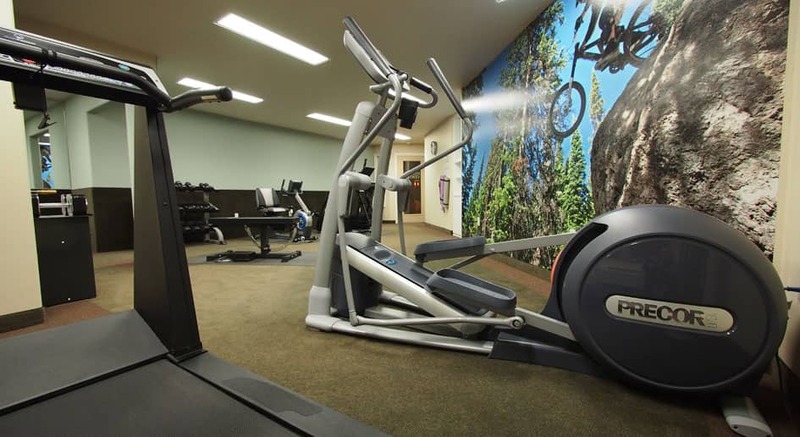 Fitness Center hours are from 6:00 a.m. to 9:00 p.m.